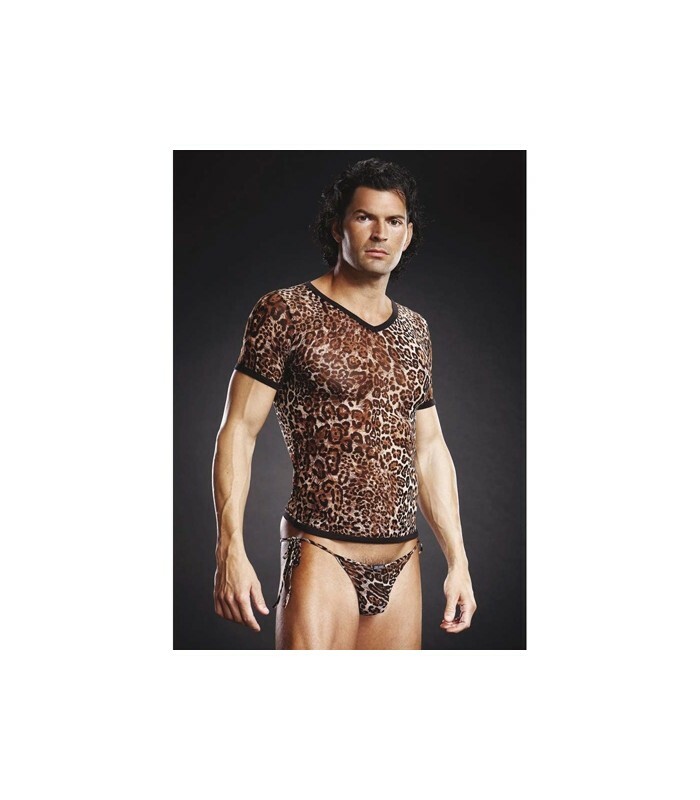 V-Neck T-Shirt by BLUELINE made of elastic micromesh with leopard print. 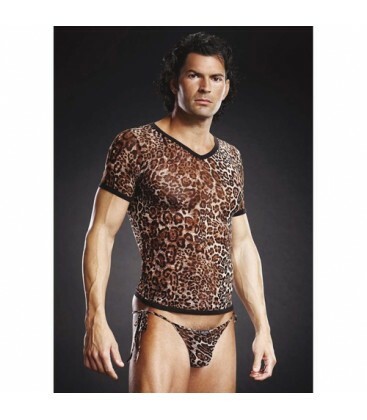 V-Neck T-Shirt by BLUELINE made of elastic micromesh with leopard print, characterized by the V-neck and short sleeves, and the sensual transparency of the fabric. The perfect combination between charm and comfort!